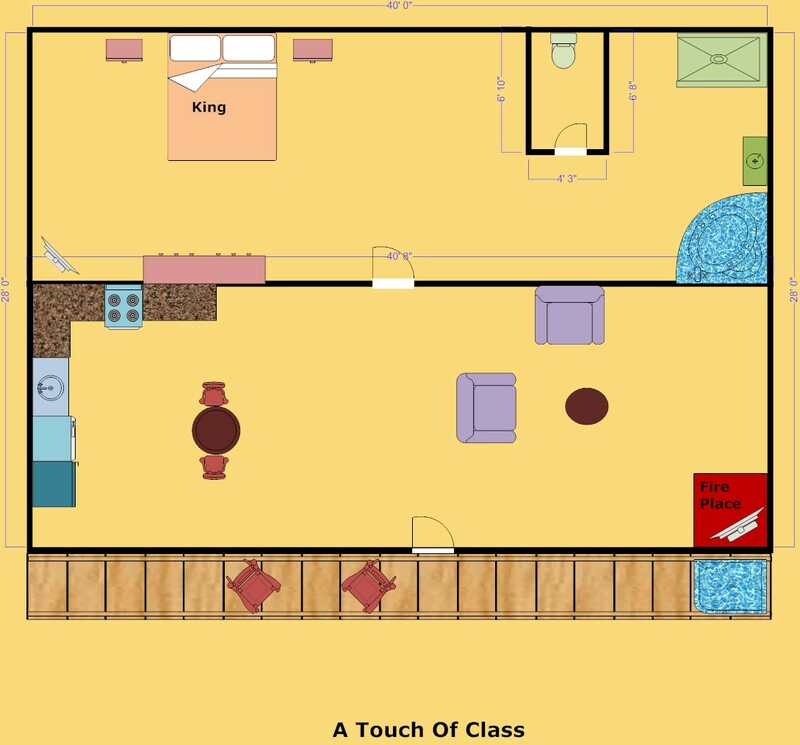 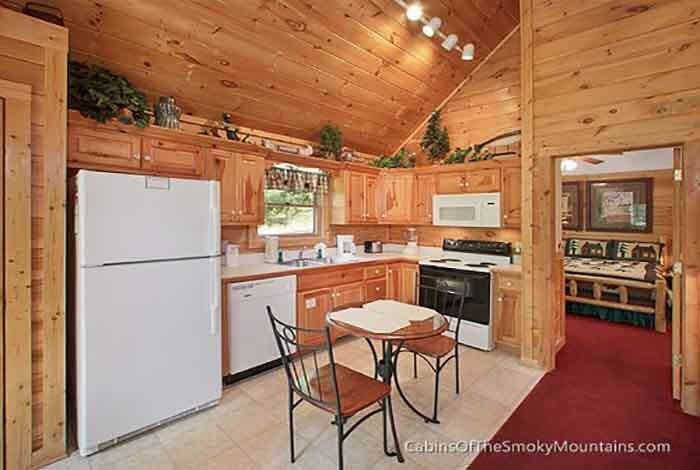 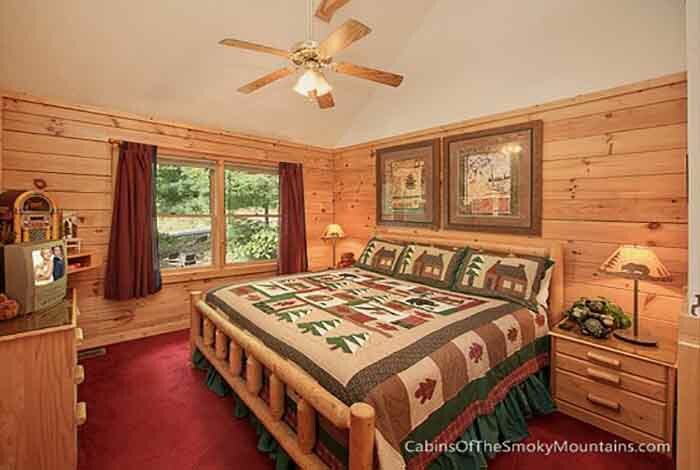 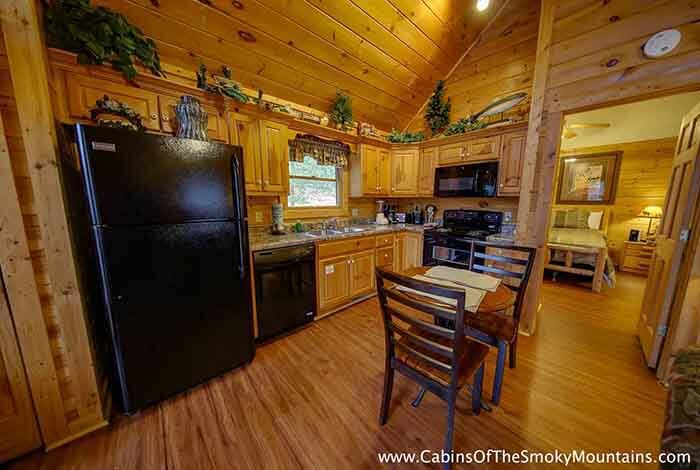 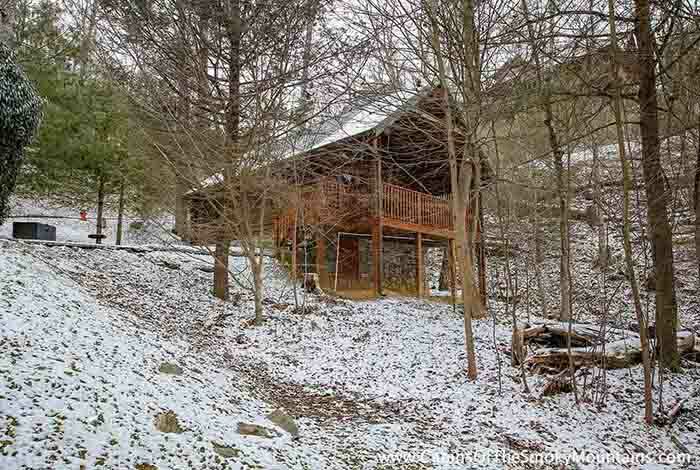 A Touch of Class is the perfect cabin for you Smoky Mountain Vacation! 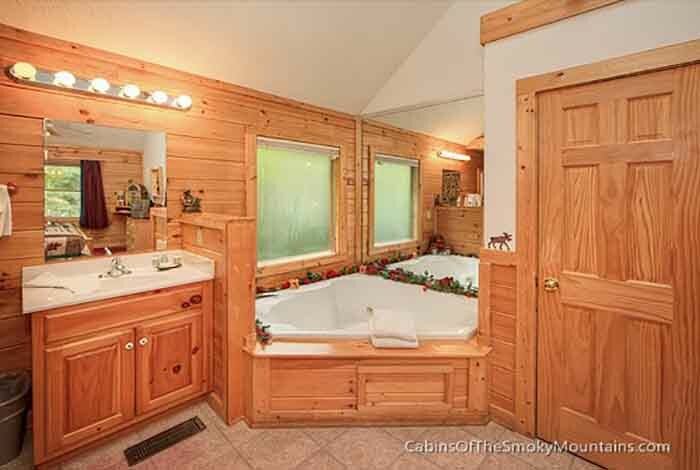 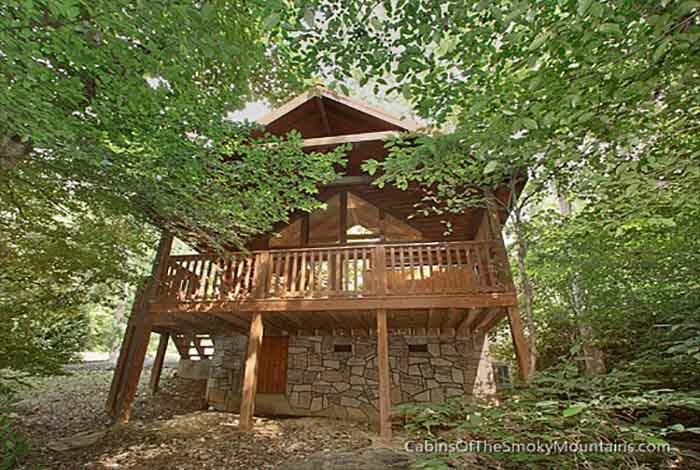 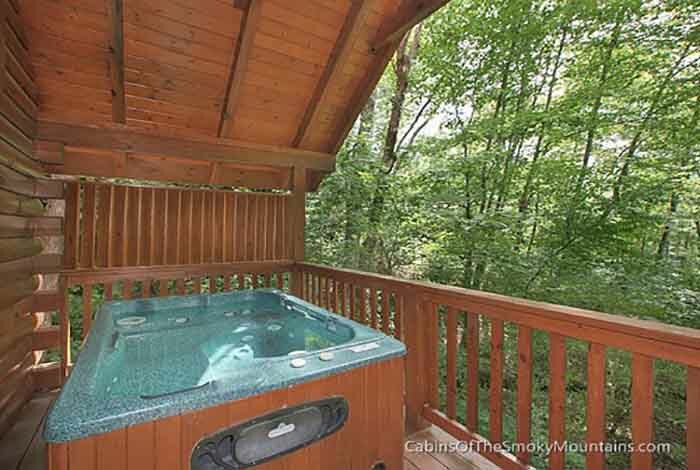 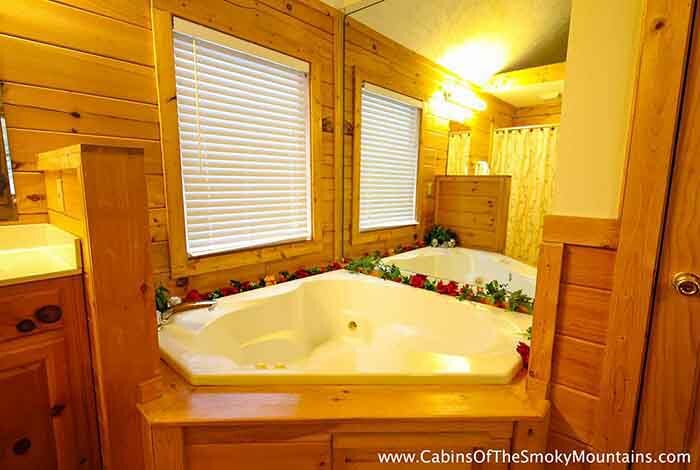 This luxury Gatlinburg cabin rental lays amongst the trees giving the gift of privacy for a relaxing soak in your hot tub. 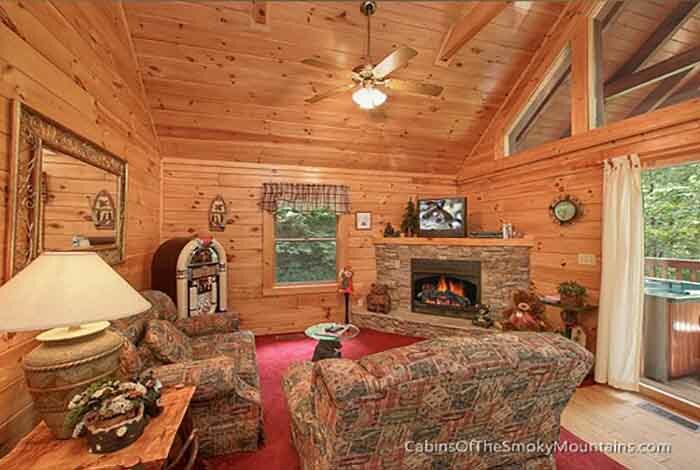 Dance to the beat from your jukebox, or just cuddle up and watch a movie. 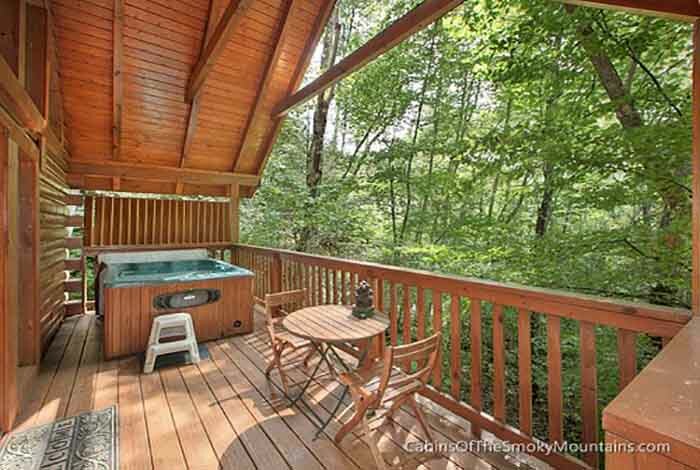 There is no better place to end your day! 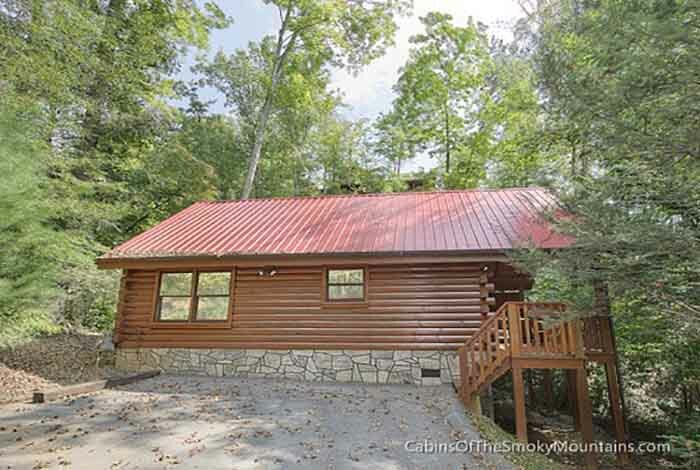 Located only 2 miles from downtown Gatlinburg and less than 15 minutes from Pigeon Forge! 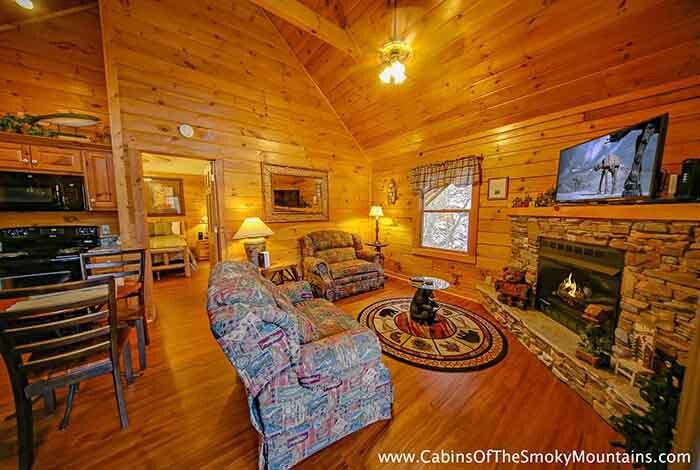 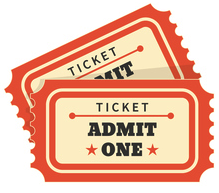 The Great Smoky Mountains National Park, the Arts & Crafts community, or an endless amounts of outlets with such a convenient location you will be able to enjoy almost everything this area has to offer! 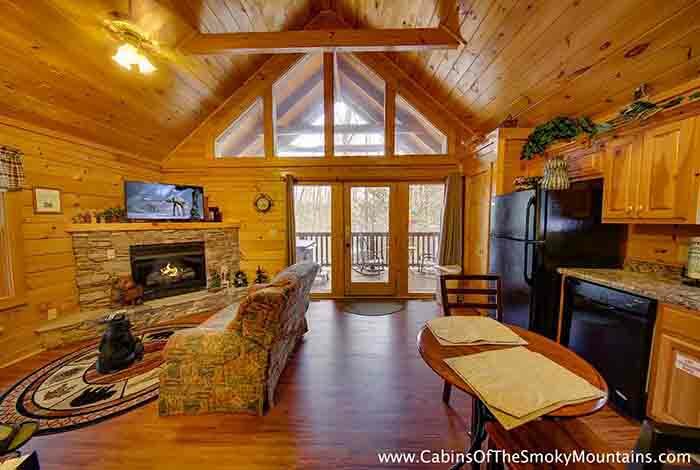 A Touch of Class is the perfect addition to your next visit to the great Smoky Mountains!